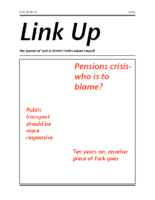 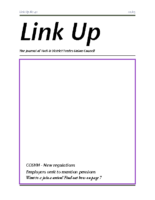 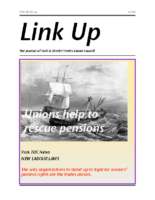 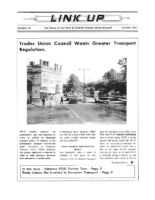 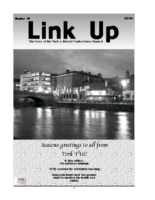 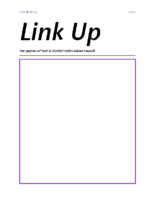 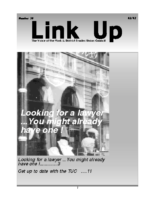 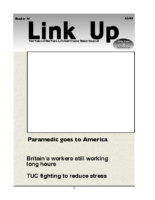 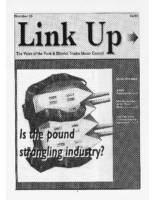 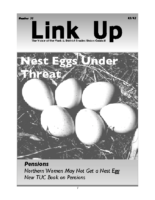 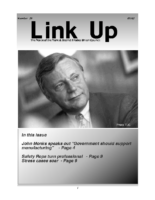 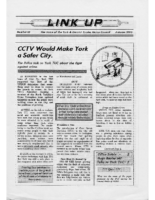 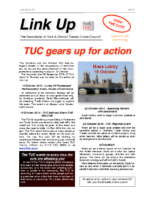 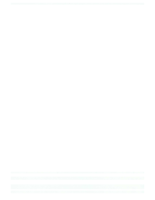 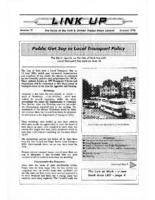 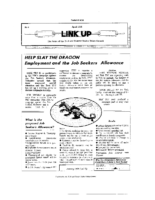 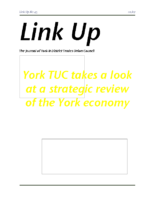 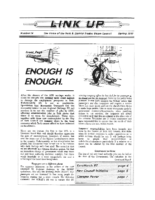 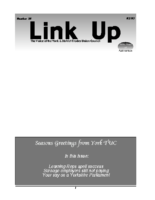 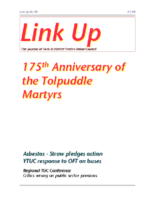 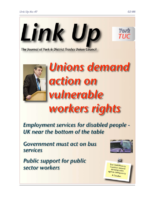 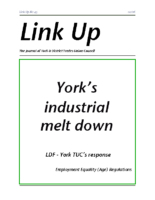 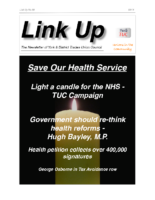 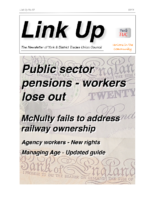 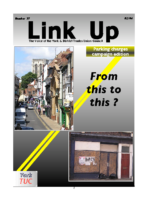 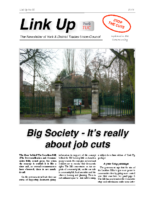 Link Up was the quarterly newsletter produced by York TUC from 1993 until the retirement from York TUC of its editor Tim Short in 2012. 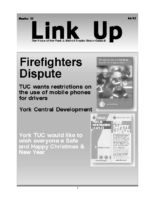 Since 2012, most articles from York TUC have appeared on our website, www.yorktuc.org.uk. 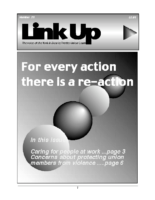 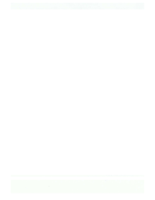 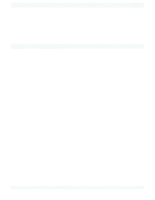 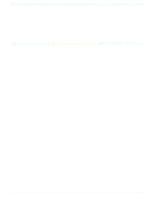 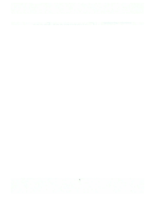 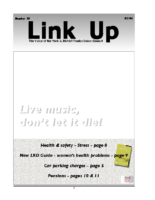 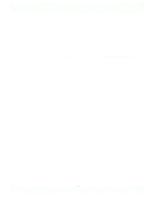 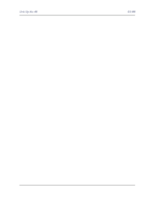 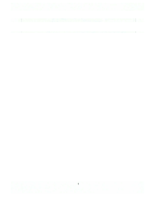 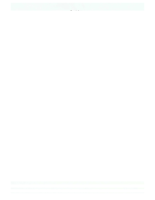 This is an index of all the issues of Link Up that were issued since its inception in 1993. 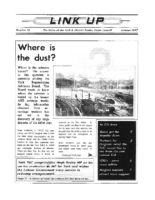 The first issues were very ‘crude’ affairs having been produced on an Amstrad PCW+9512 with a Daisy Wheel printer. 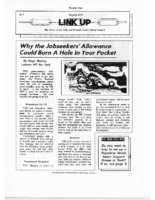 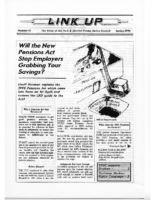 These early issues were only issued to affiliated branches as newsletters. 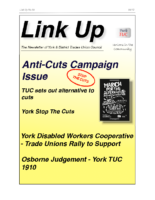 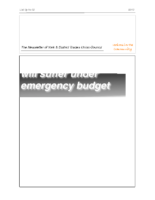 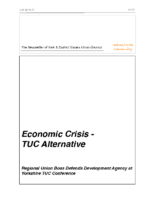 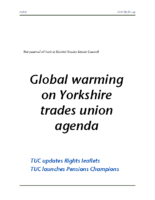 York TUC decided to issue Link Up to the public and copies were distributed to libraries, the Labour Party and other organizations including the TUC. 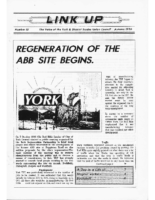 By that time the publication was printed on an inkjet making it a little more professional. 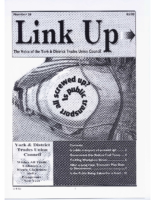 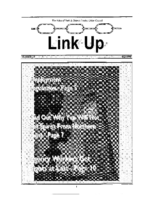 Compilation of Link Up was changed from the Amstrad to a PC in 1998 and again produced on Macs from 2001. 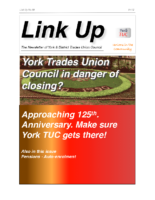 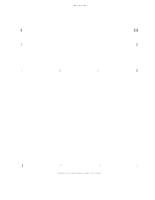 York TUC not only wanted to inform affiliated branches of the activities of the trades union council but also it was felt essential to inform union members that the trade union movement was concerned with national and international matters. 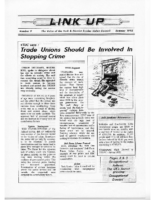 In addition, it was important that people generally were aware of the importance of trades union councils their role in their local communities.